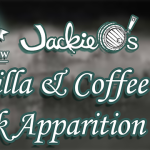 Dark Apparition – A Jackie O’s Variant Spotlight! We stuff 2200 pounds of malt into our 20bbl mash tun and by the end of the mash, dark malts are spilling onto the brew house floor! 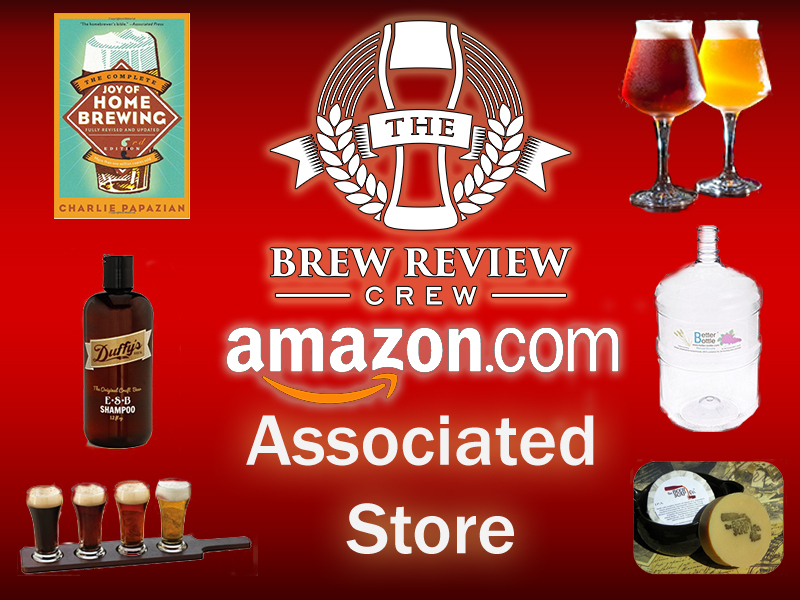 Brad [the brewer] includes great flavors he admires in his favorite Russian Imperial Stouts like chocolate, coffee, roast, dark fruit, caramel, and some nice earthy/spicy hop character. 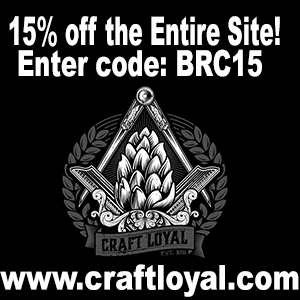 With a midnight black color and chewy, dextrinous body, Dark Apparition is a huge beer with tons of character. Here’s where it gets interesting. Not only does Jackie O’s create an amazing RIS, they also take that base flavor and ramp it up in the form of variants. Honestly, there are too many variants of Dark Apparition for me to keep track of: hey have a Cognac Barrel Aged, Coffee & Vanilla, Bourbon Barrel Coffee & Vanilla, Rum Barrel, Bourbon Barrel, Kopi Luwak Bourbon Barrel, and the list goes on. 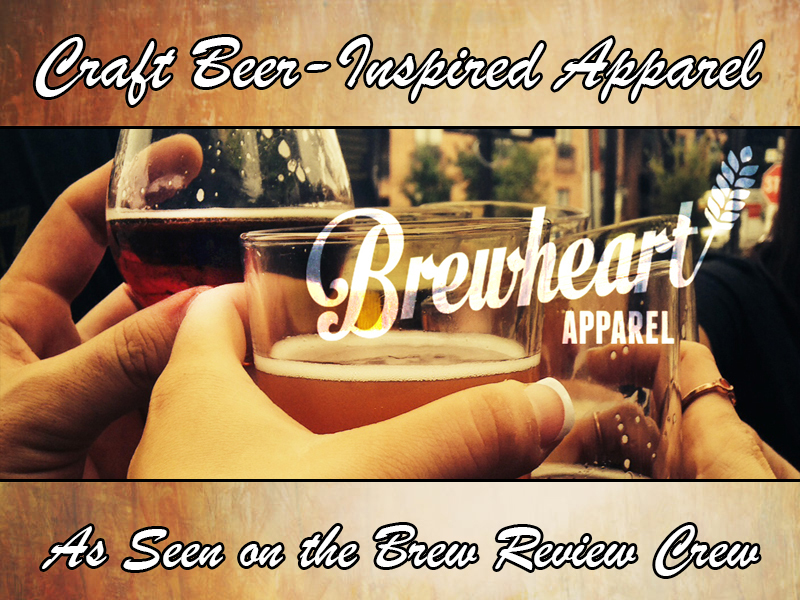 Getting your hands on these beers isn’t always the easiest task. 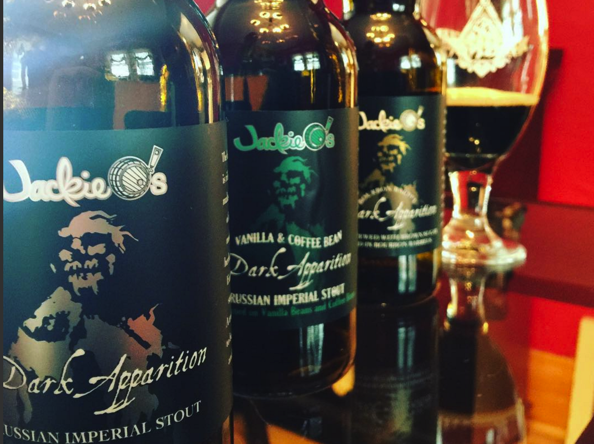 We found three, tried them one after the other, and gave you our thoughts on these Jackie O’s Dark Apparition variants. I kind of see Dark Apparition as a jigsaw puzzle that is missing one piece. Jackie O’s has added a lot of different “shapes” to complete that puzzle. 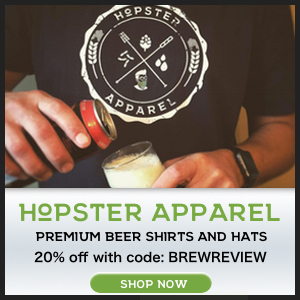 Some are better than others, but every time they add something to this beer, it gets better. 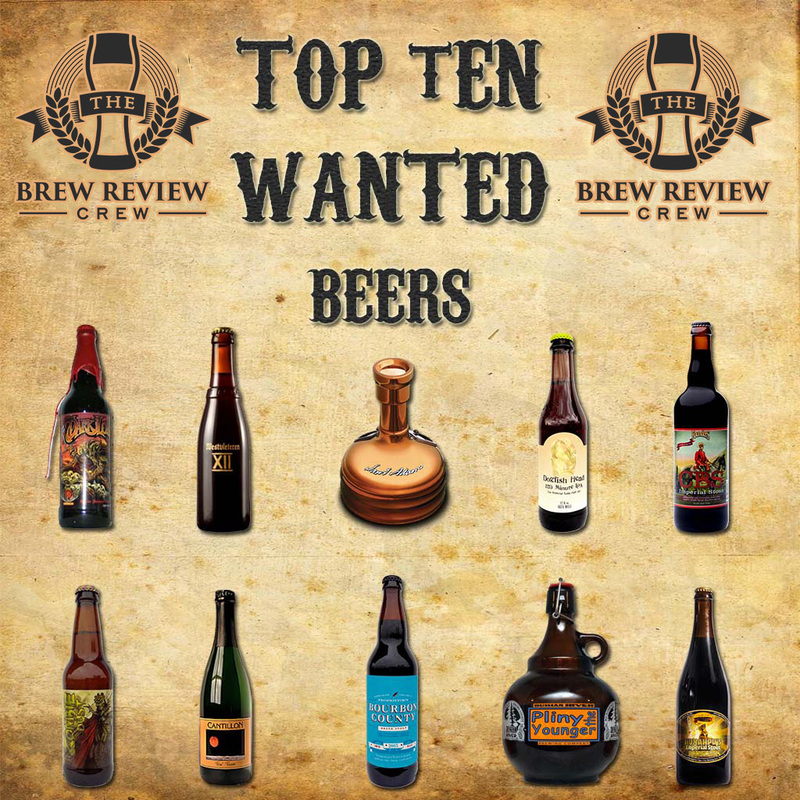 As you might imagine, these got better and better as the brewer used more exotic ingredients. Unfortunately for us, we have only tried these three variants, but now will be on the lookout for any others that pop up. 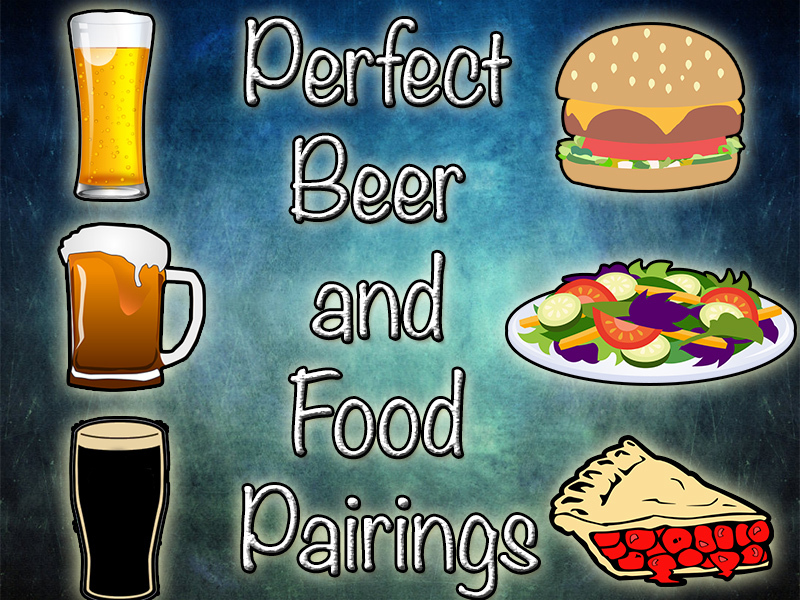 If you’ve had these or any other beers from Jackie O’s that you think we should try, let us know in the comments below! Coffee Vanilla Dark Apparition - Jackie O's 2 of 3! 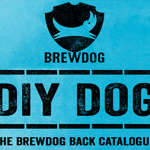 DIY DOG - BrewDog Releases EVERY RECIPE FREE!